Furthermore, he is a sword immortal, an existence that can send his flying swords out to kill enemies thousands of miles away. Enter this world filled with immortality-seeking fox fairies, river gods, water demons, great demons, and cultivators! To my oversea reader, hello! I am “I Eat Tomatoes”. Today, my ninth novel, Seeking the Flying Sword Path officially released. A new world will be unfolding before your eyes and I invite everyone to come join me in this journey through this novel world. We’ll adventure through the world, we’ll explore, we’ll look at the monsters and ghosts inside, we’ll look at the talisman and spells within, we’ll see the innate talents and curses ….This book will be updated on Qidian, Gravity Tales, as well as Qidian International. 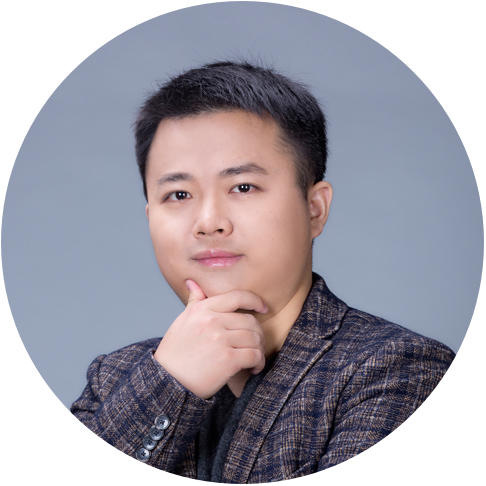 I’d like to thank my oversea readers for their support and I believe that this novel will bring to you guys a new type of exciting experience. 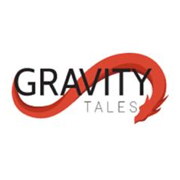 Hi there, I’m GGP, founder of Gravity Tales! At the same time, I’m also the translator of many series such as Demon’s Diary and today, I’m here to announce that I will be picking up another series, the new series by I Eat Tomatoes!Over the past two and half years, I’ve translated or translation checked over a thousand chapters across a multitude of series, from game stories to tradition cultivation epics to even modern city novels. Yet, beyond being a translator, I’m also a fanatic reader, reading hundreds of novels in the time that I’ve been translating. Of these novels, I devoured Swallowed Star as well as other IET novels from start to finish. I think that everyone’s seen IET’s work such as Coiling Dragon, Lord Xueying and grew along with the story. However, the new novel this time is quite a bit different from the previous novels in that this will be more of the Xianxia genre. Definitely going be a challenge but I’ll try my best keeping up with IET!